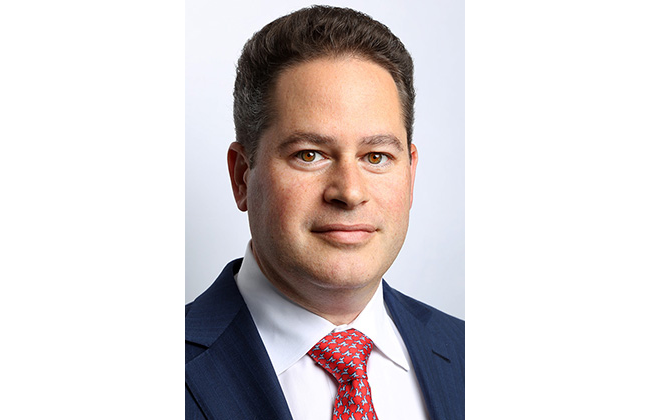 Prior to founding Venator Capital Management, Brandon Osten was a Research Analyst and Director of Sprott Securities Inc., specializing in Technology, Health Care and Special Situations. 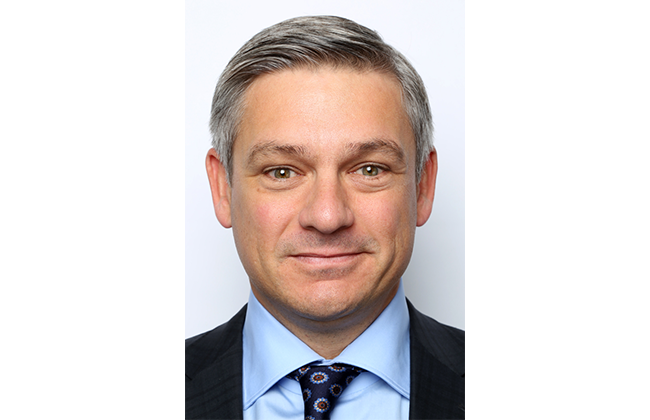 Brandon got his start in the investment business in 1996 after graduating from the Ivey School of Business, continuing his education with the completion of the CFA program in 1999. 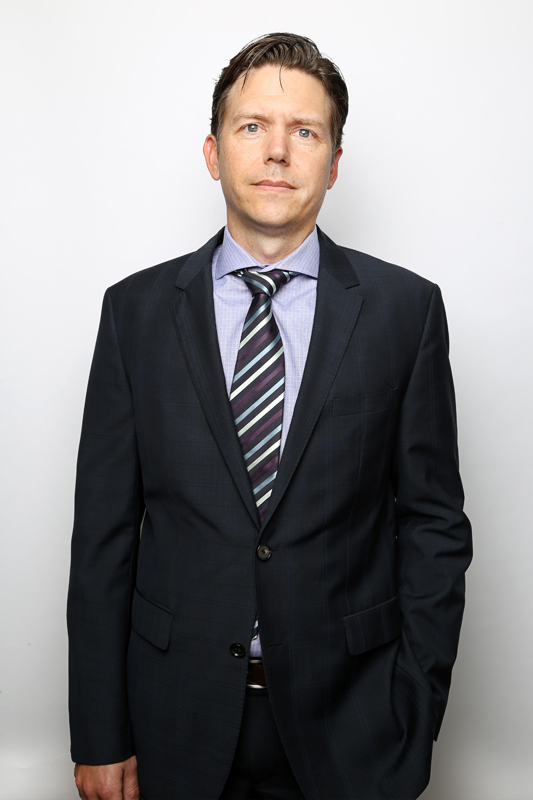 After spending time as a research associate in the fields of Energy Services and Market Forecasting, Brandon was promoted to Research Analyst in 1999. He quickly established himself with several prominent negative recommendations while discovering several promising companies, offering both long and short opportunities to institutional clients. 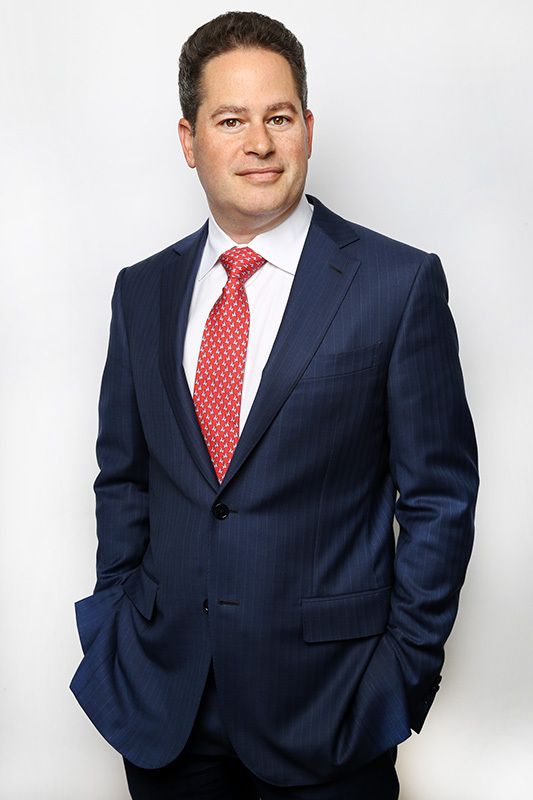 As an integral member of the group that bought Sprott Securities (now Cormark Securities) from its founder Eric Sprott in 2000, Brandon became a Director of Sprott Securities Inc.
Brandon was the top-ranked software analyst in Canada among non-tier 1 banks in 2001 (#5 overall) and 2002 (#2 overall) according to BWI, as well as a Zacks All-Star in those same years. In 2003, Brandon was recognized as “The Best on the Street” by the Wall Street Journal ranking as #1 in software in North America and #5 overall. In 2004, Brandon shifted his research efforts to the United States, covering technology and special situations, uncovering the “hidden gems” that had become his calling card in Canada. In 2005, Brandon branched out into the healthcare field before leaving Sprott in June. Earl Rotman is Chairman of Venator Capital Management Ltd. 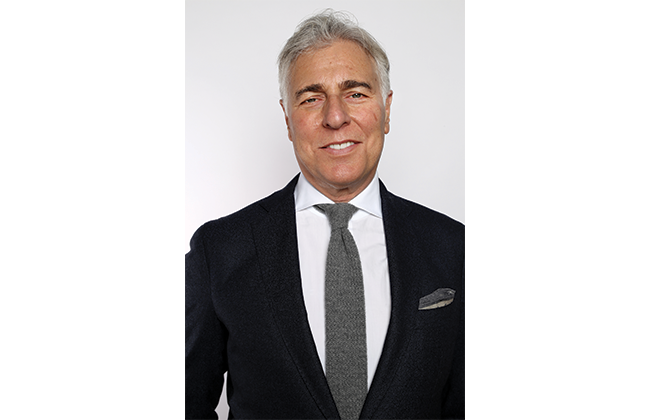 Prior to joining Venator Capital Management Ltd., Mr. Rotman was a co‑founder and partner at RedBird Capital Partners. Mr. Rotman was formerly the Vice Chairman, Investment Banking, at Canaccord Genuity Corp., where he was between 2010 and 2013 after Canaccord acquired Genuity Capital Markets, which Mr. Rotman co‑founded in 2005. Prior to co‑founding Genuity, Mr. Rotman was a Vice Chairman of CIBC World Markets where he was a member of both the Canadian and U.S. Investment Banking Operating Committees and the Merchant Banking Investment Committee. 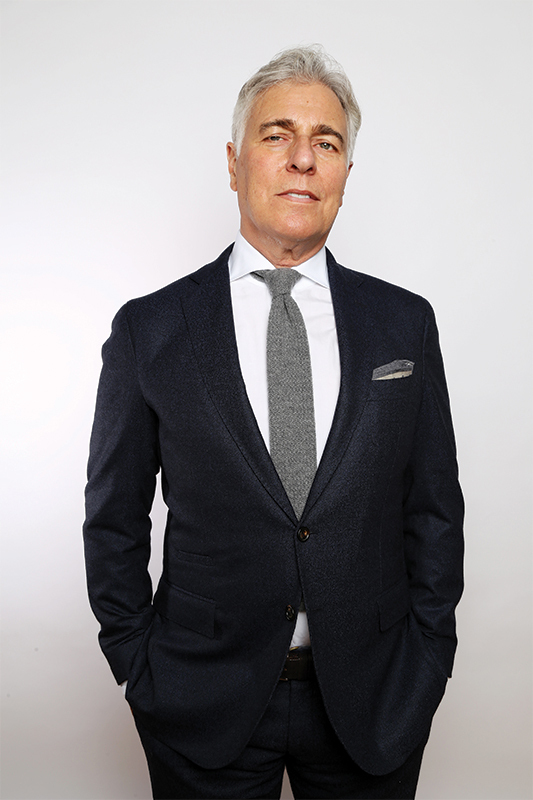 Mr. Rotman is also on the Board of Directors for Hudson’s Bay Company, a Trustee of the Art Gallery of Ontario Foundation, on the Board of Directors for Gibraltar Growth Corp. and Chairman of Eleventy USA LLC. 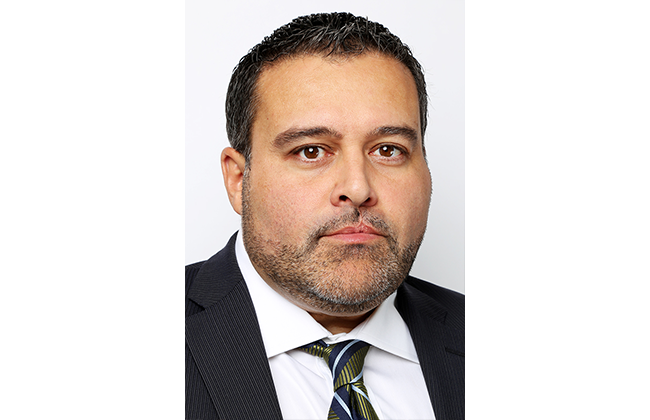 Mr. Rotman is an alumnus of the University of Toronto, a graduate of Osgoode Hall Law School and is a member of the Law Society of Upper Canada. Stephen Andersons comes to us from Cormark Securities where he was the co-Head of Research. Stephen and Brandon worked together at Cormark (then called Sprott Securities) finding undiscovered companies in the United States. Stephen has been in the investment industry since 1994 in various capacities including trading, analyst and management roles. Stephen has also covered hardware technology stocks at Orion Securities and prior to that was an associate analyst for chemicals and fertilizers at Newcrest Capital. 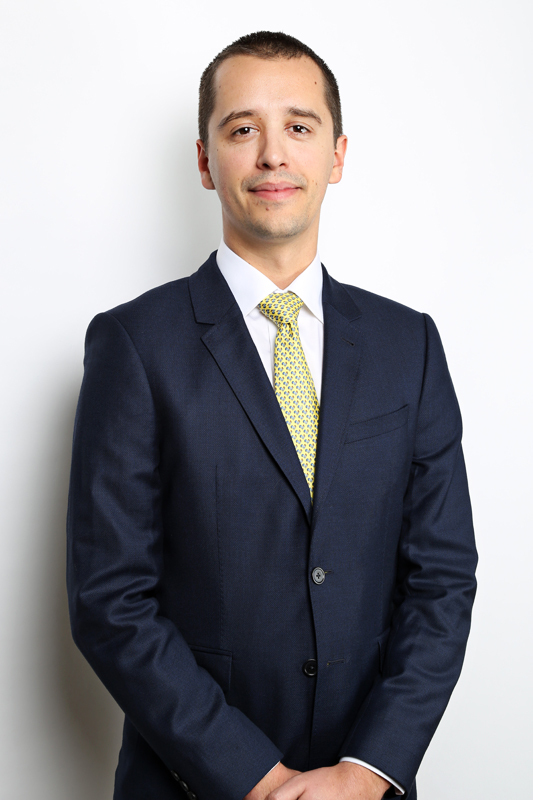 Stephen began his career at Sceptre Investment Counsel. He has been ranked #1 in technology by StarMine. Stephen and Brandon operate along a similar wavelength and his stock picking style fits perfectly with the Venator philosophy. Stephen is especially astute at discovering value stocks with growth potential. 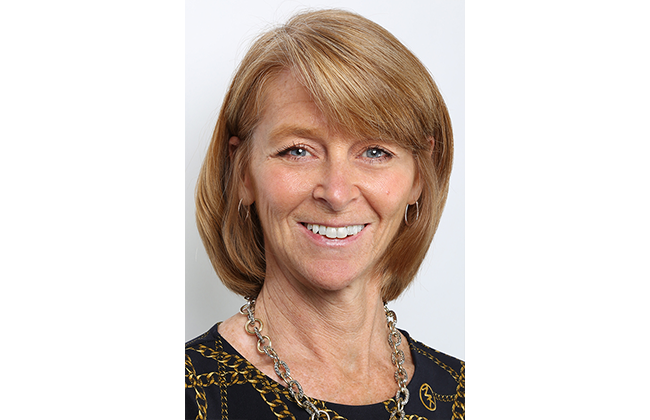 Chief Financial Officer & Chief Compliance Officer Susan joined Venator Capital in April 2012 and has worked in the investment industry since 1992 in various financial management roles. 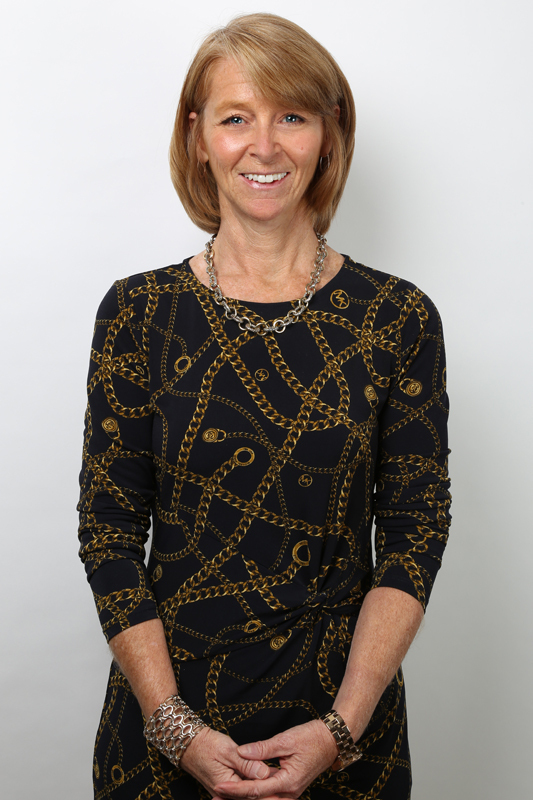 Most recently, Susan was Vice President, Finance with Northwater Capital Management Ltd. Susan is a Chartered Accountant and spent the first 10 years of her career with KPMG. Jeff graduated from the Richard Ivey School of Business in April 2011. 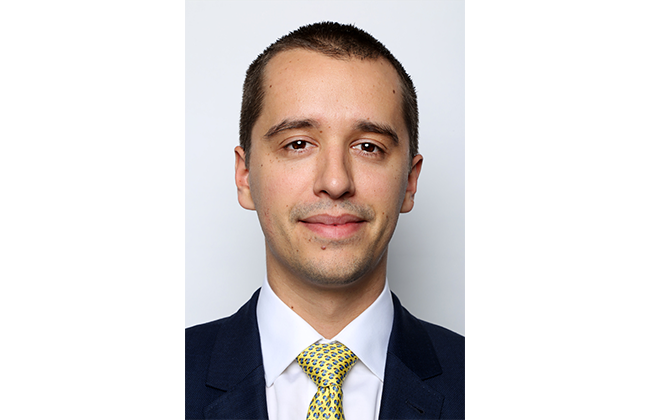 He joined Venator full-time in June 2011 after having previously interned with the firm from May 2010 through August 2010. Jeff is a CFA charterholder. 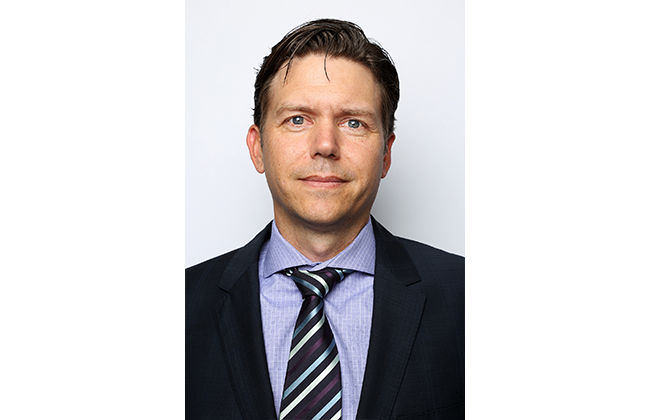 Brian joined Venator Capital in January 2013 and is responsible for the firms’ business development initiatives across Canada. 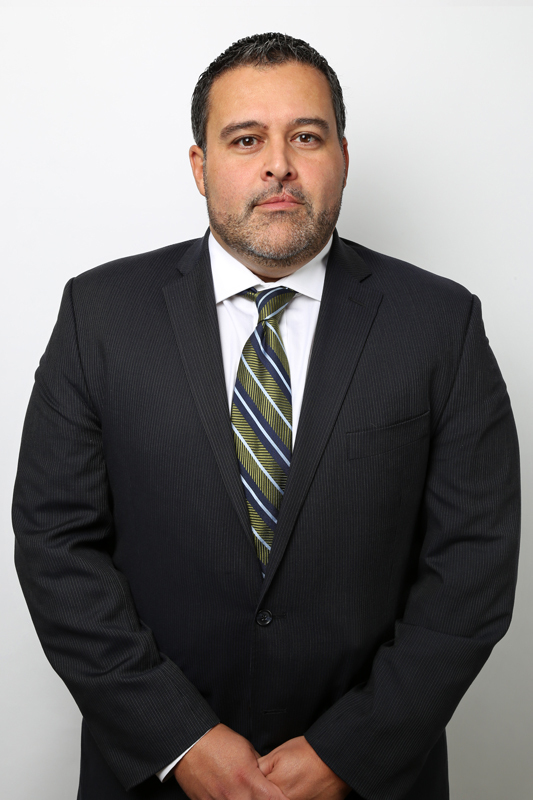 Brian brings over a decade of industry experience to his role, having been previously involved in the creation, promotion, and strategic development of various investment products such as hedge funds, offshore funds, closed-end funds, mutual funds, private equity LP’s and flow-through limited partnerships. Brian holds a Bachelor of Arts degree in Economics from the University of Western Ontario. 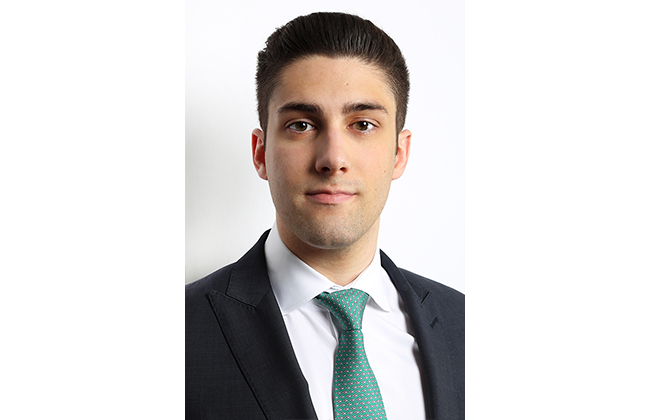 Alex joined Venator Capital Management full-time in September 2013 after receiving an Honours Bachelor of Business Administration degree from Wilfrid Laurier University, where he graduated with distinction. Alex is a CFA charterholder. Ryan joined Venator Capital Management in April 2015 after an extensive and successful career on multiple sell-side trading desks. Previous to Venator, Ryan was Vice President of Institutional Equity Trading at Dundee Securities, working in Agency and Base Metal Liability trading. 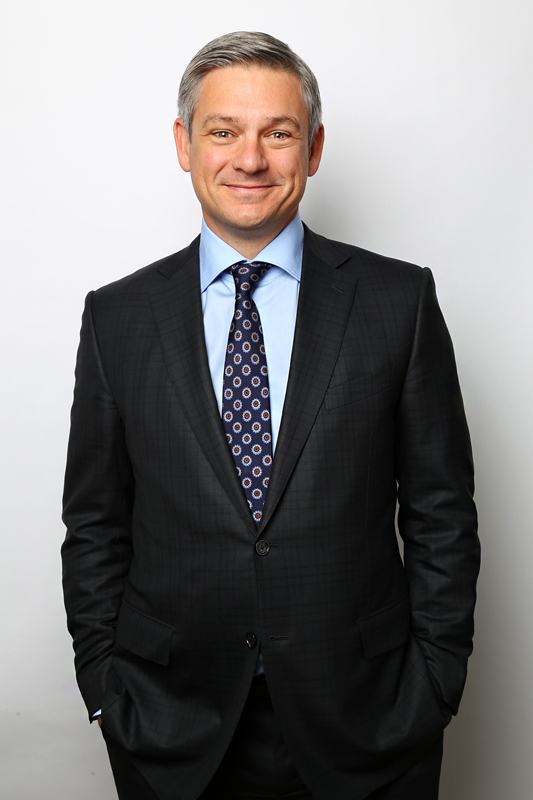 Prior to Dundee, Ryan spent 11 years at Cormark Securities (previously Sprott Securities); his most notable position as Director of Institutional Equity Trading. 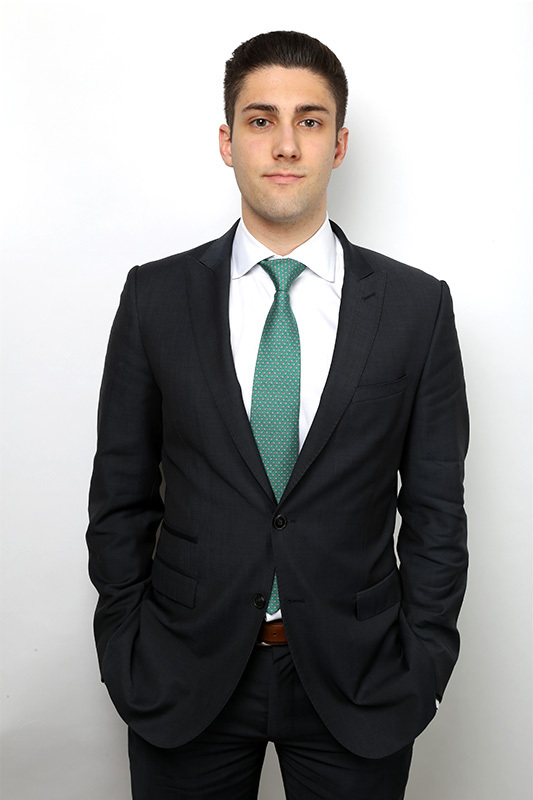 Ryan attained a Bachelor of Arts degree in Economics from McMaster University in addition to a minor in International Business from Queens University. This website is intended for informational purposes and should not be construed as a solicitation for investment in any of Venator’s Funds. Currently, Venator’s Funds are open to Accredited investors only (as interpreted by Provincial Authorities, generally meaning those with either a personal income of $200,000, household income of $300,000, financial assets of $1,000,000 or total assets of $5,000,000). It is important to note that past performance should not be taken as an indicator of future performance. All stated Venator returns are net of fees. Venator’s Funds should be purchased only by investors with a medium-to-high risk tolerance who are seeking long-term capital gains. Read the Offering Memorandum before making any investment decisions. Prospective investors should inform themselves as to the legal requirements for the purchase of shares.